We have further expanded our Blueberry product line and are excited to now carry Blueberry Basix AIO Diapers and Blueberry Basix Newborn AIO. 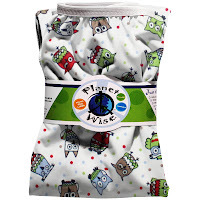 Lagoon Baby now carries Planet Wise Pail Liners! 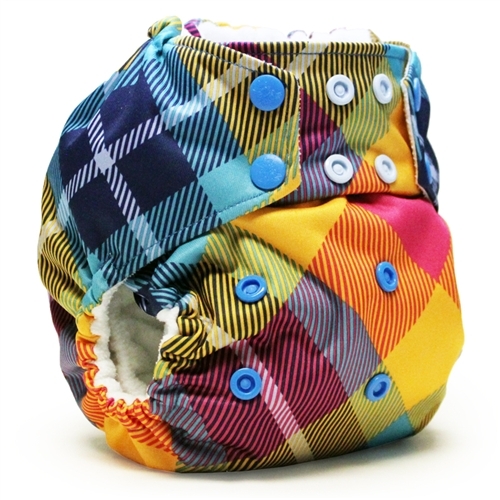 itti bitti boo Night Time Fitted Diapers in the newest colours, Seafoam, Papaya, Ivory and Mulberry. These diapers are one of our personal favourites for night time. 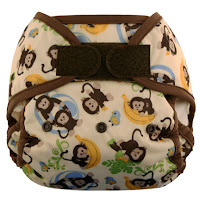 Re-stocked Rumparooz G2 Pocket Diapers and Lil Joey Newborn Diapers. 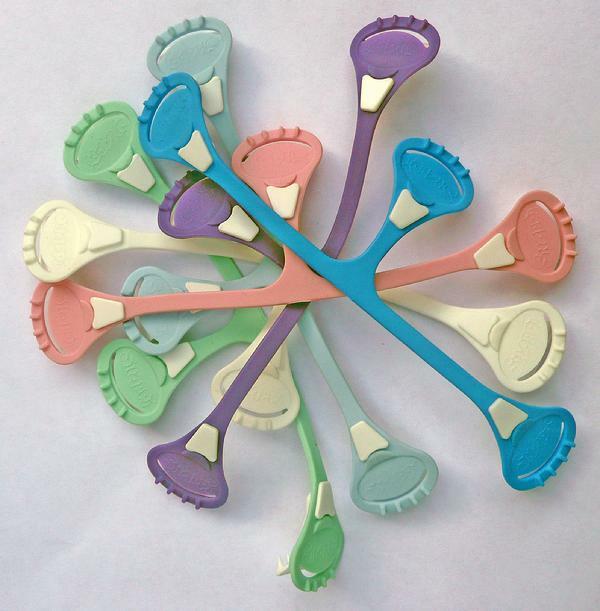 Lagoon Baby now carries Snappi Diaper Fasteners! 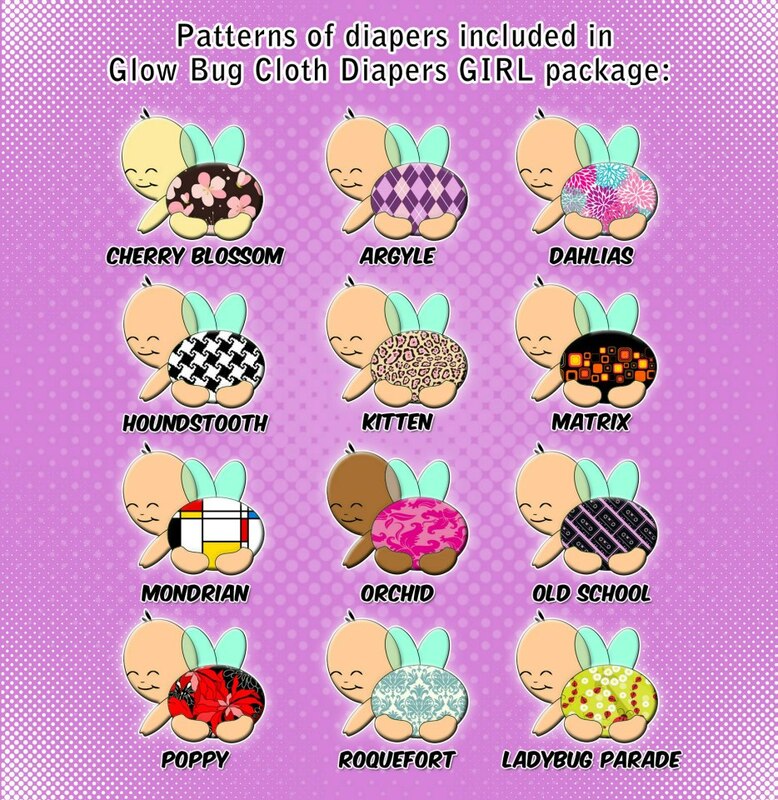 The New GlowBug Diaper Packages arrived! 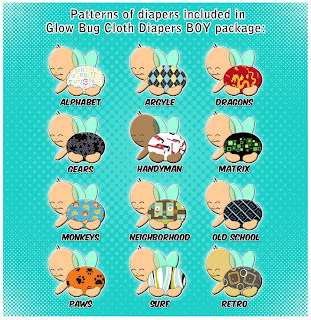 Get 12 diapers, 24 snap in inserts and a wet bag for $150. 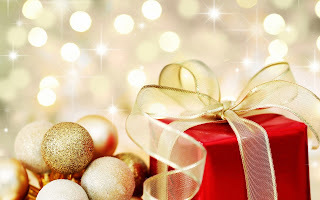 Free shipping within Canada. 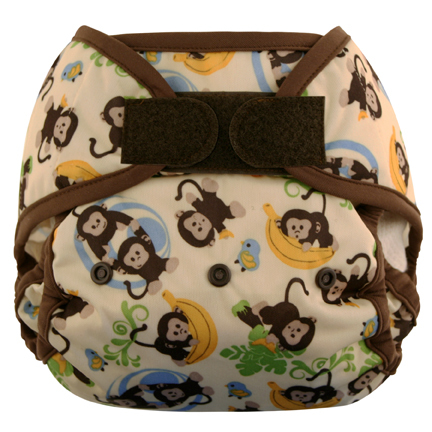 AMP re-stocked Hemp Fitted Diapers, Bamboo Inserts and Diaper Sprayers. 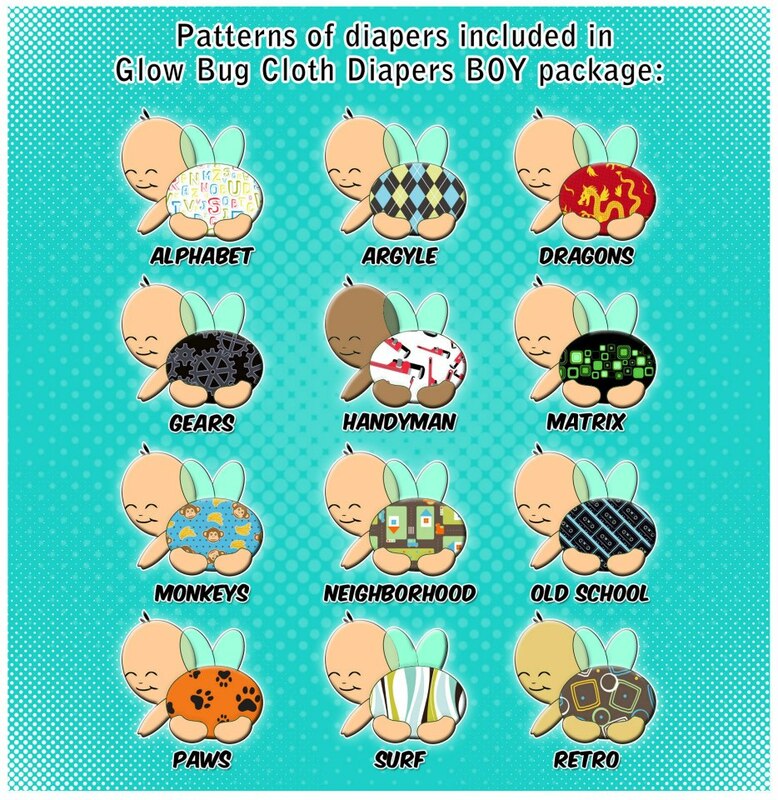 Introducing AMP One-Size Duo Diapers in Desert Combat. GroVia Organic Soaker Pads re-stocked. We are expecting our first order of the Best Bottom Diapering System to arrive late 2012 to early 2013. (At this time we do not have plans to include Planet Wise Covers as previously announced). Also, stay posted by becoming a Fan on our Facebook Page because we have some fun Giveaways and Promos coming up to celebrate the holidays.